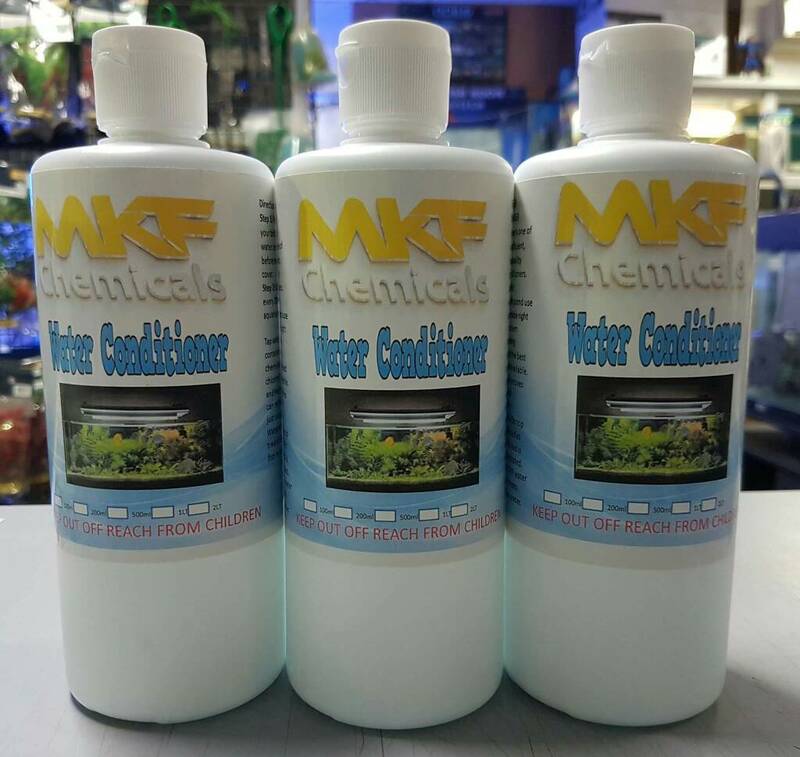 Conditioner is one of the most efficient, premium quality water conditioners. Designed for aquarium an pond use only. It is made right here in Western Australia using nothing but the best ingredients available. It instantly removes chlorine and neutralizes chloramines. On top of that it detoxifies heavy metals and is super concentrated. 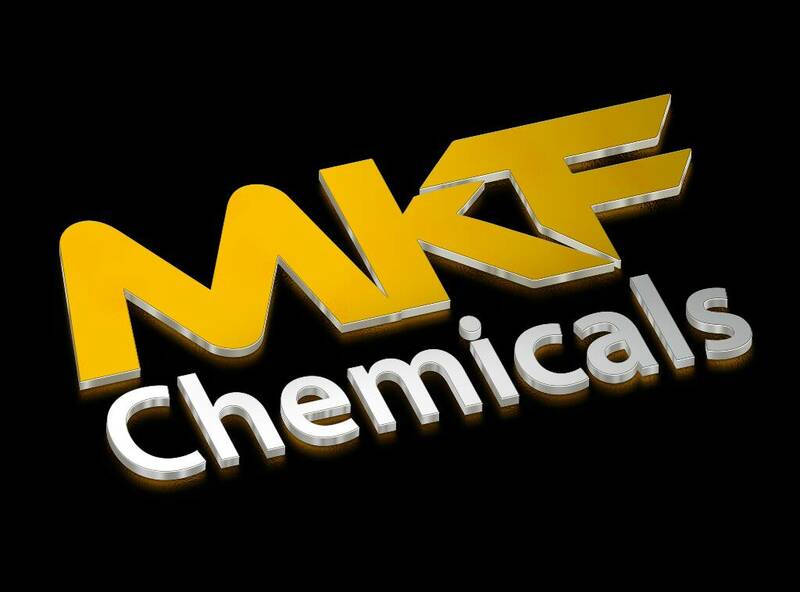 Just 5ml of MKF water conditioner treats 200ltrs of tap water. 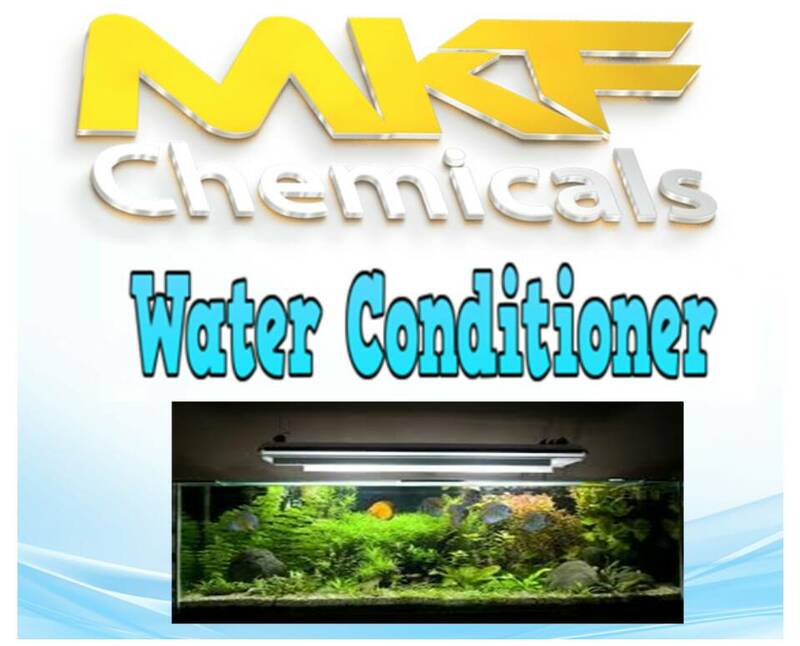 Step 1: Properly shake your bottle of MKP water conditioner before removing the cover. Ask at your local aquarium store or pet supplies for more off our products.